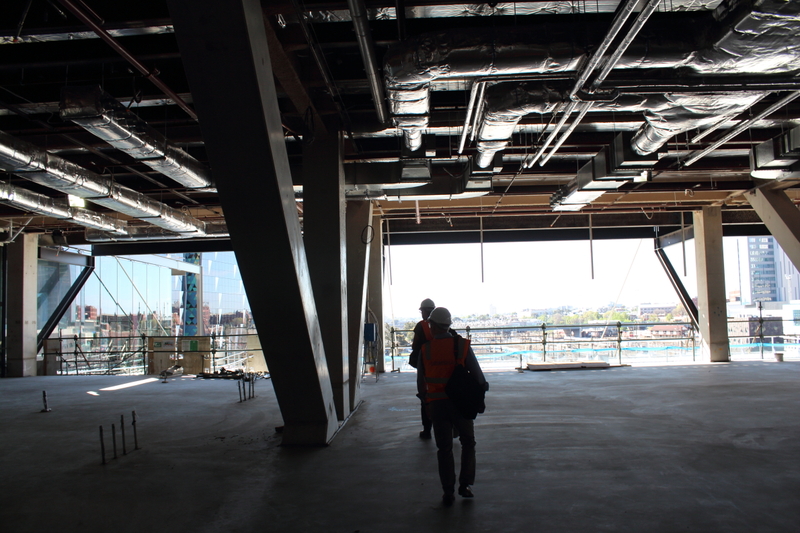 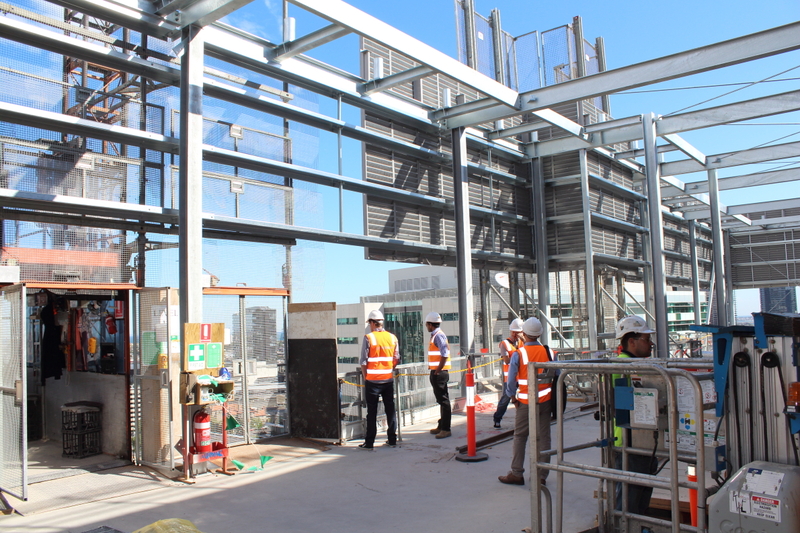 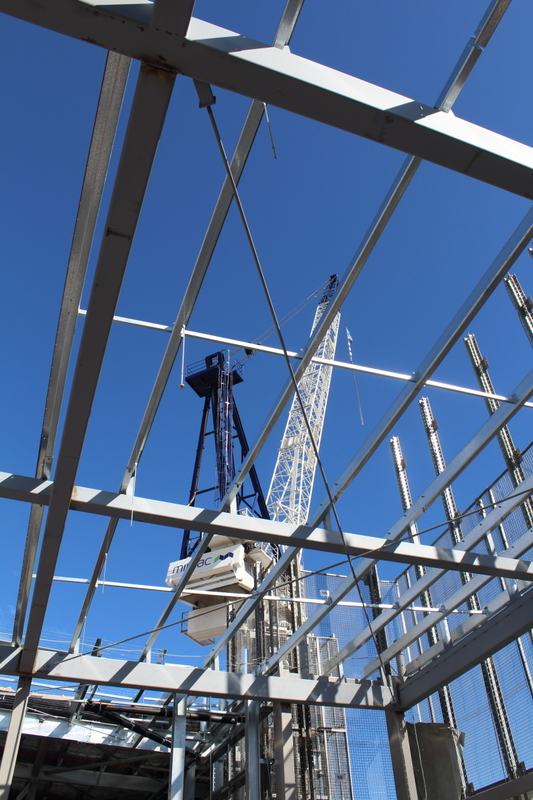 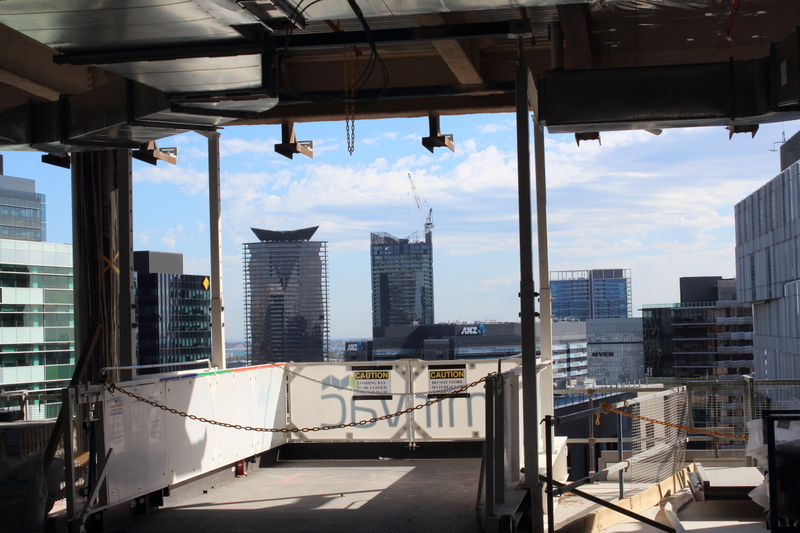 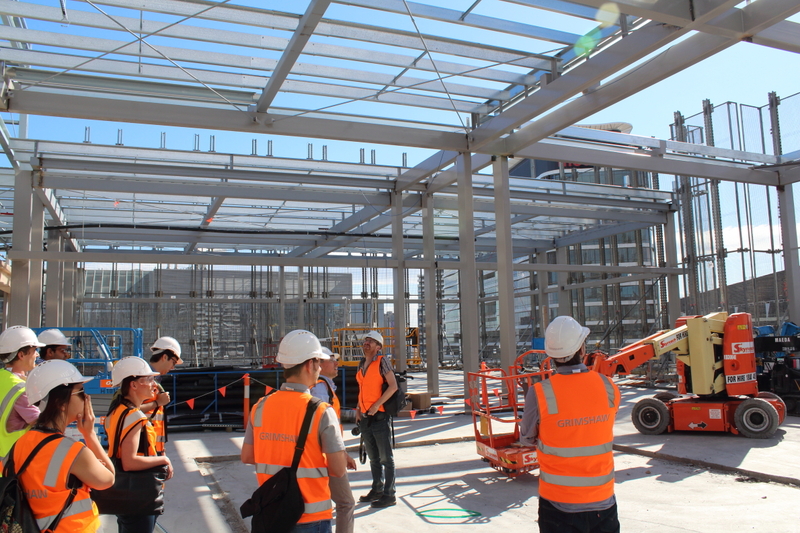 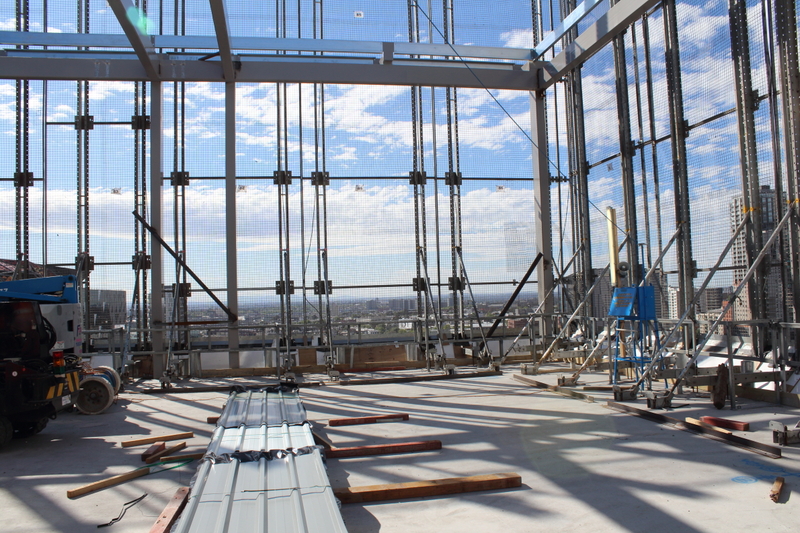 Last Friday on a warm, sunny day in Melbourne the Grimshaw office undertook a site visit of the 699 Bourke Street project which topped out recently. 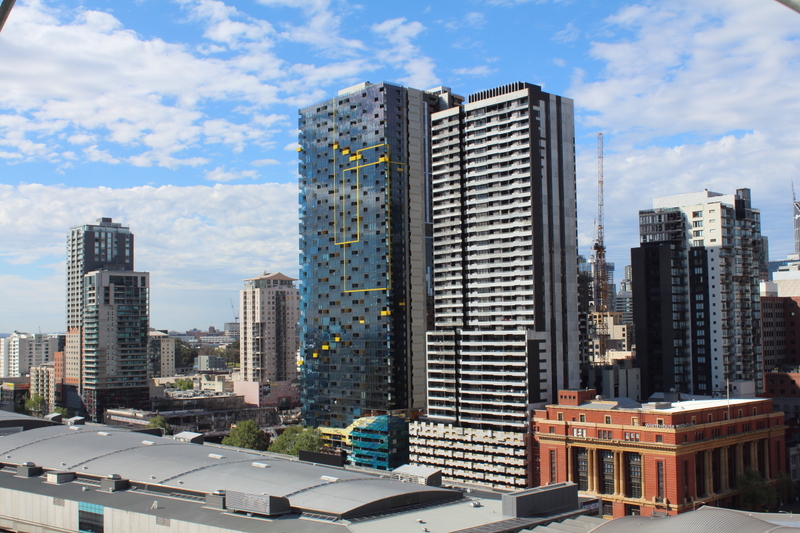 Designed by Grimshaw on behalf of Mirvac, (in their role as developer, builder, asset owner and manager) the building upon completion will become the new home of energy provider AGL, consolidating its Melbourne operations to one location. 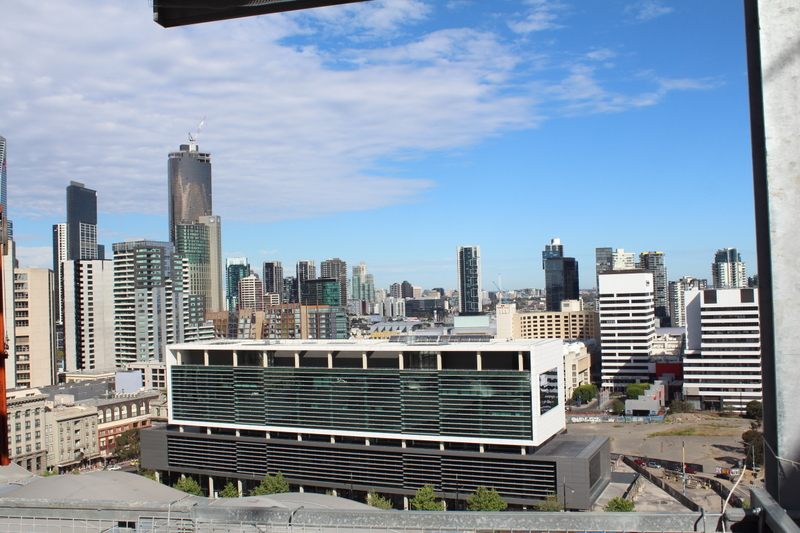 As part of the move, AGL will also adopt a new style of working, Smarter Working, which aims to enhance collaboration, allow for better use of space and resources and re-energise the workplace. 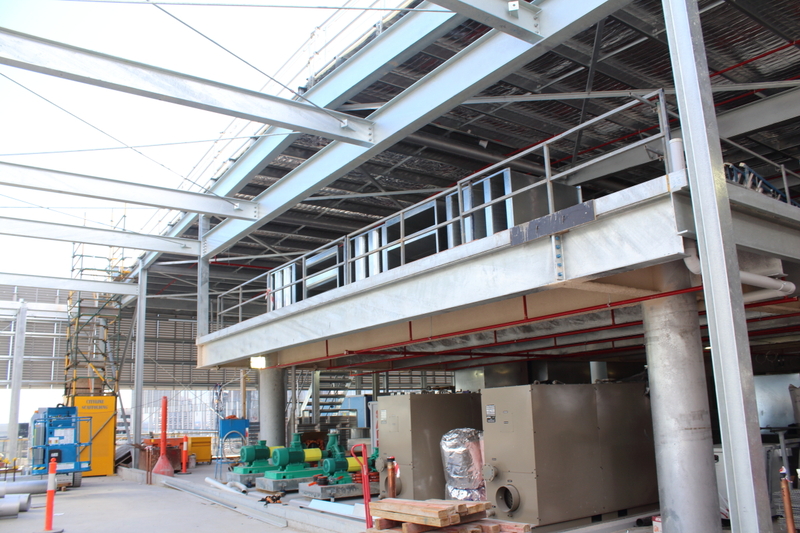 An internal atria and 5 sets of internal stairs navigate AGL’s tenancy, each enabling improved vertical and visual connectivity throughout the premises. 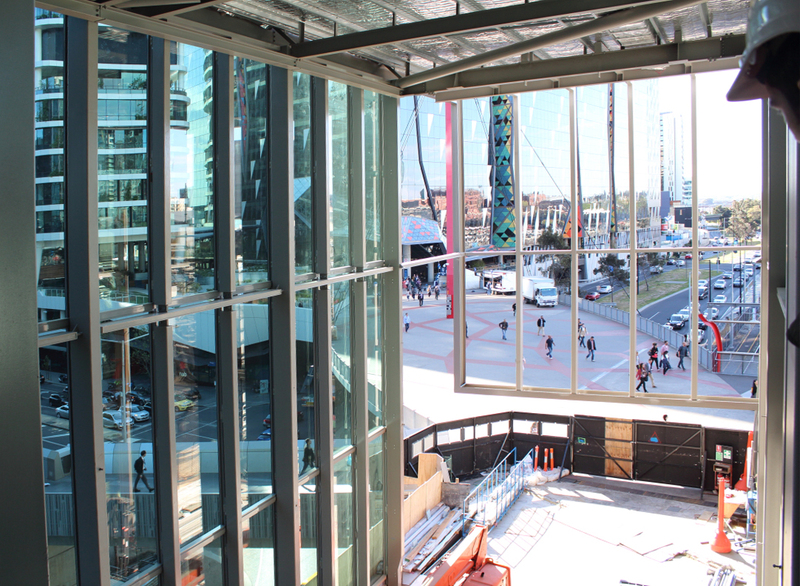 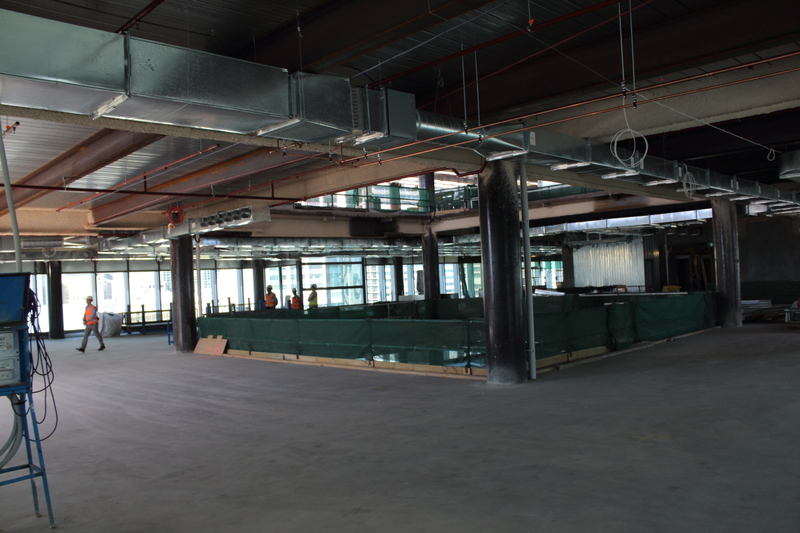 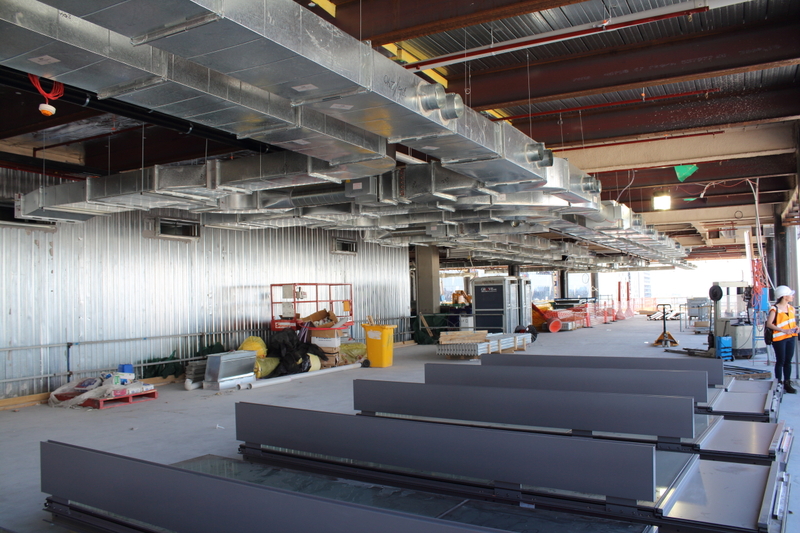 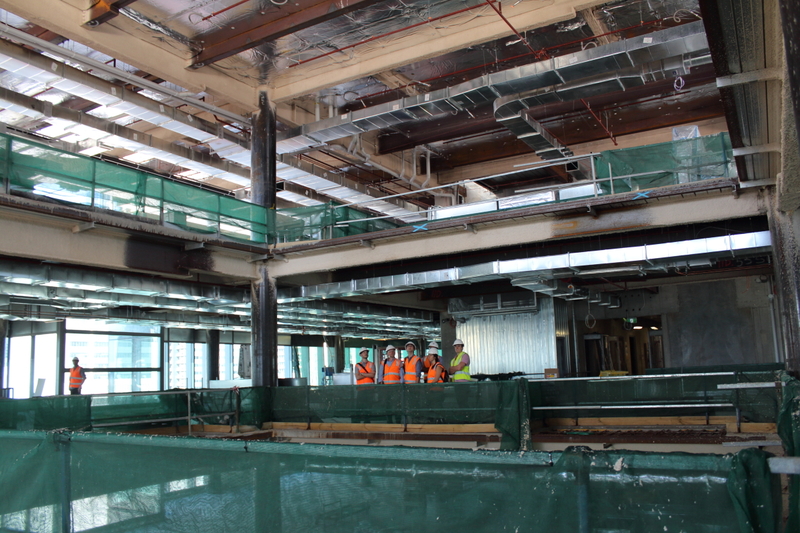 Fitout works are due to commence later this year with a planned move by AGL during mid 2015. 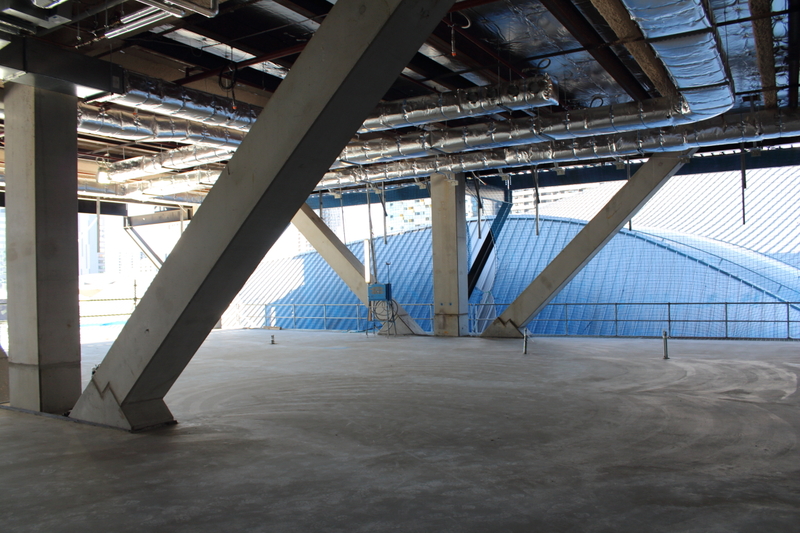 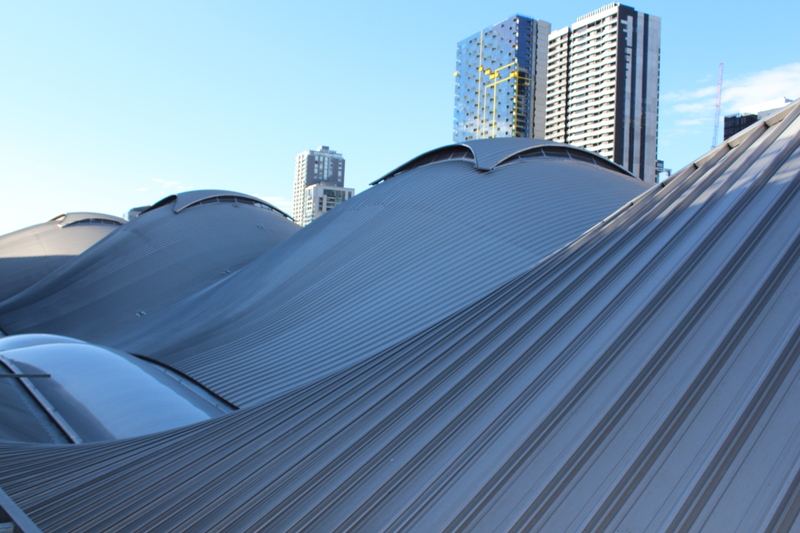 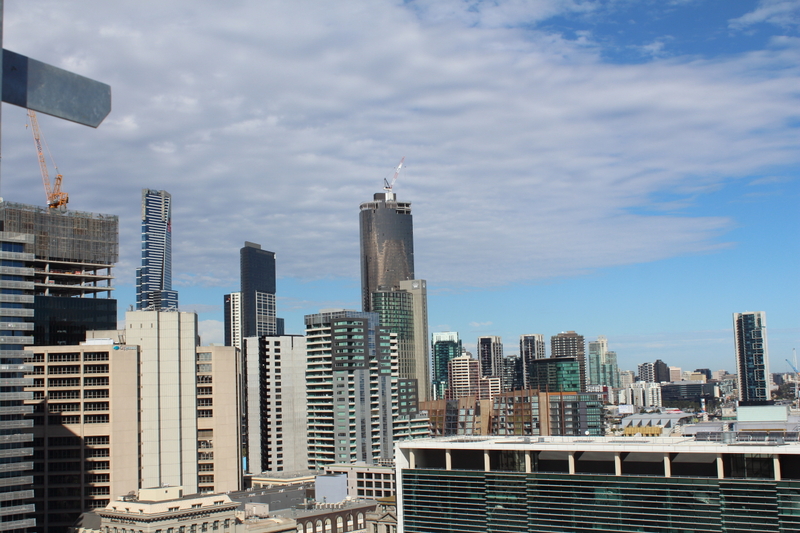 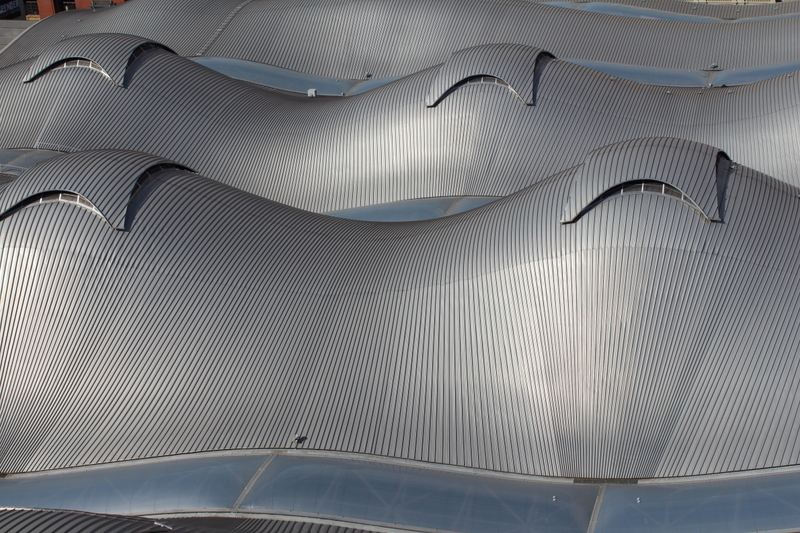 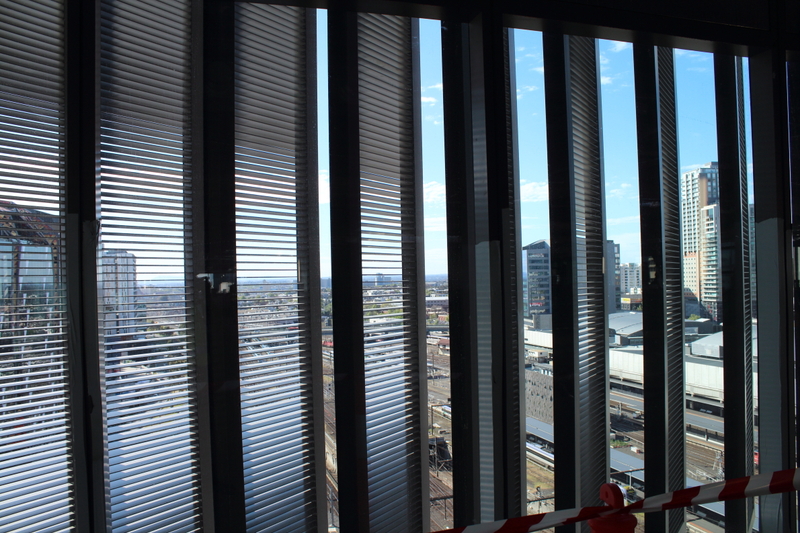 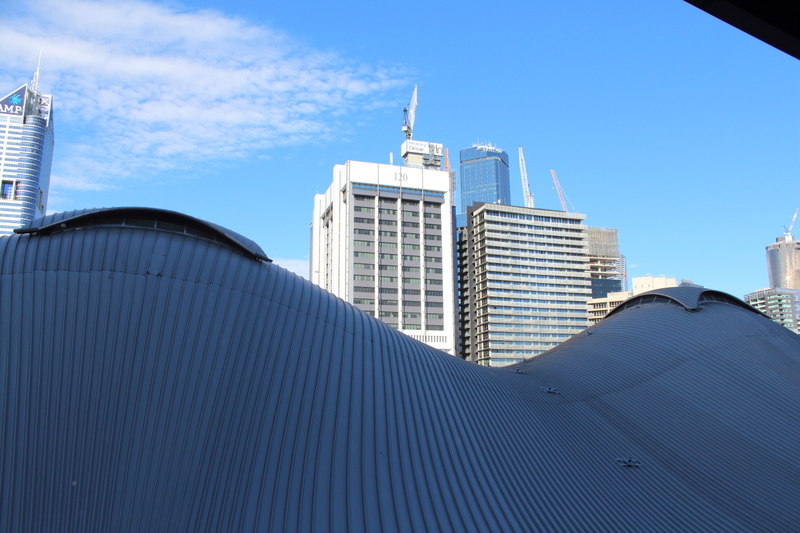 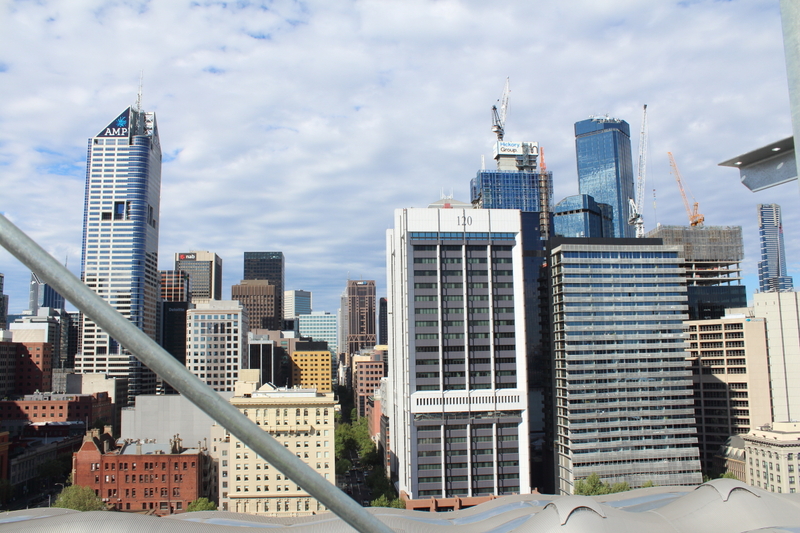 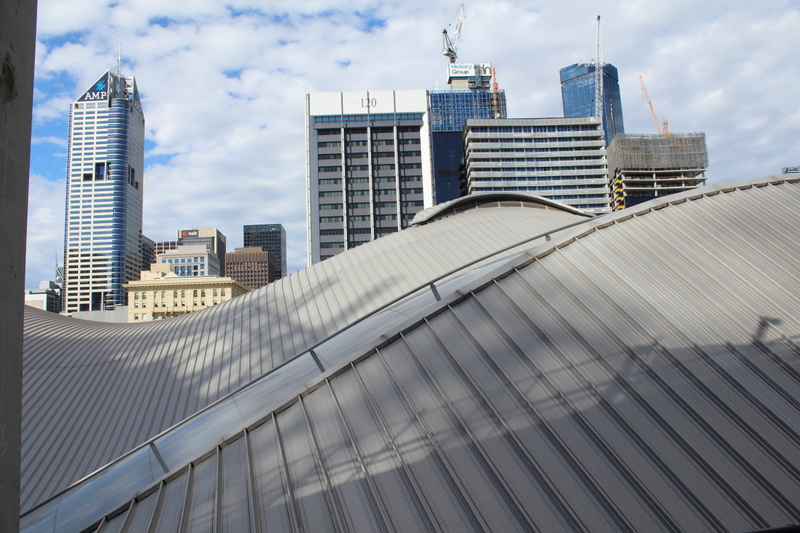 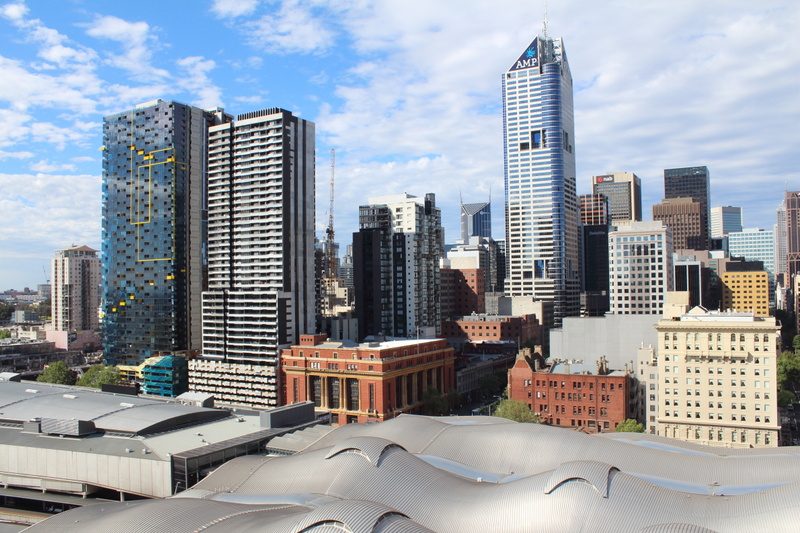 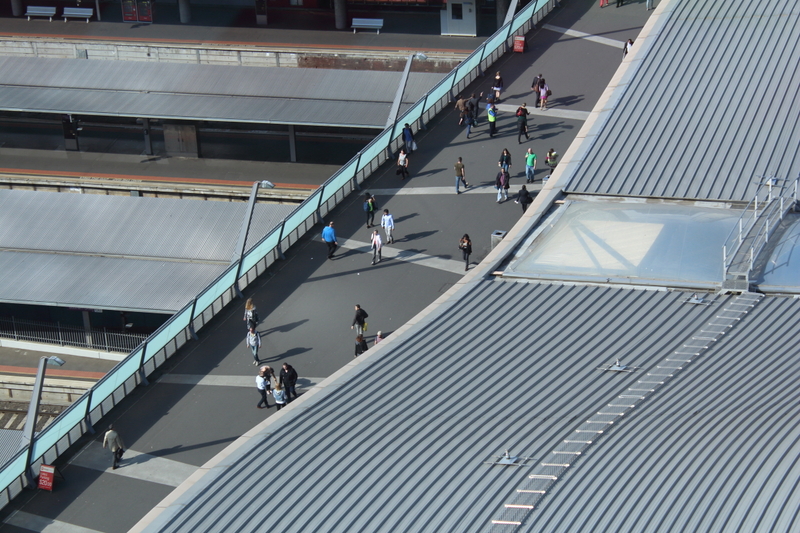 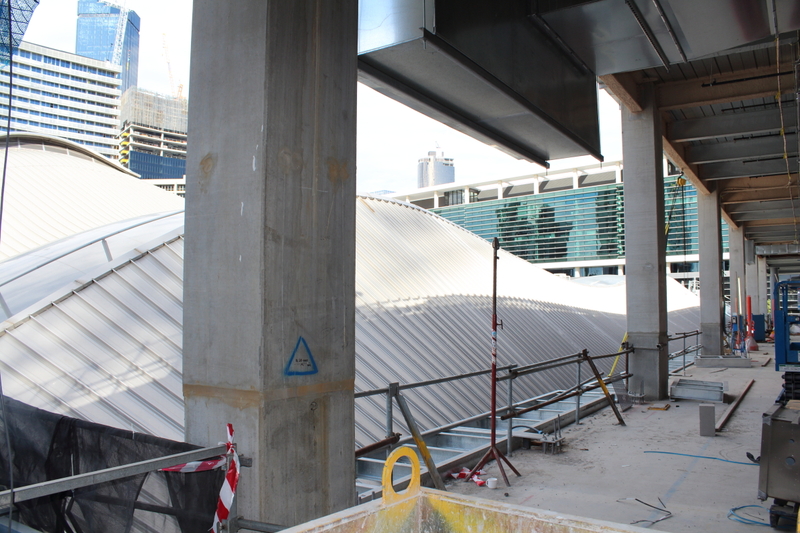 Coupled with great weather on the day, the site provides excellent views of the CBD, Southbank, Docklands and allowed individuals an up close opportunity to appreciate the Southern Cross Station Roof. 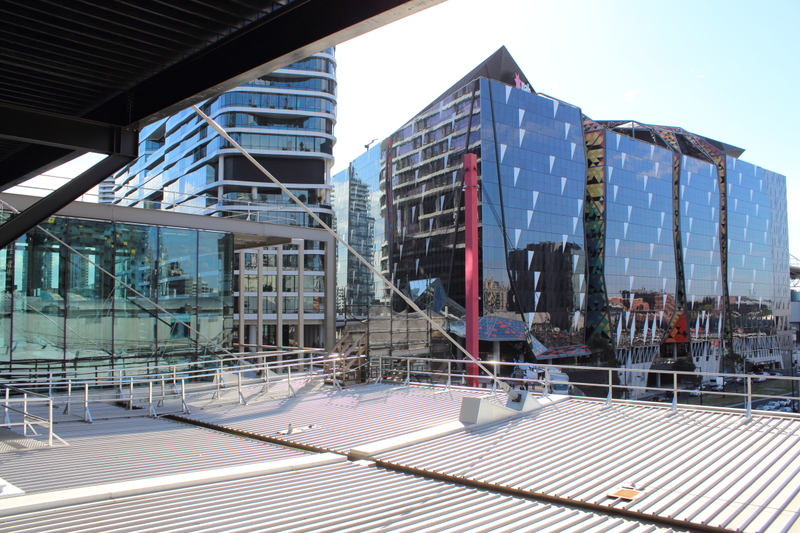 So please enjoy a selection of photos in the slide show below from a glorious Melbourne afternoon on site at 699 Bourke Street. 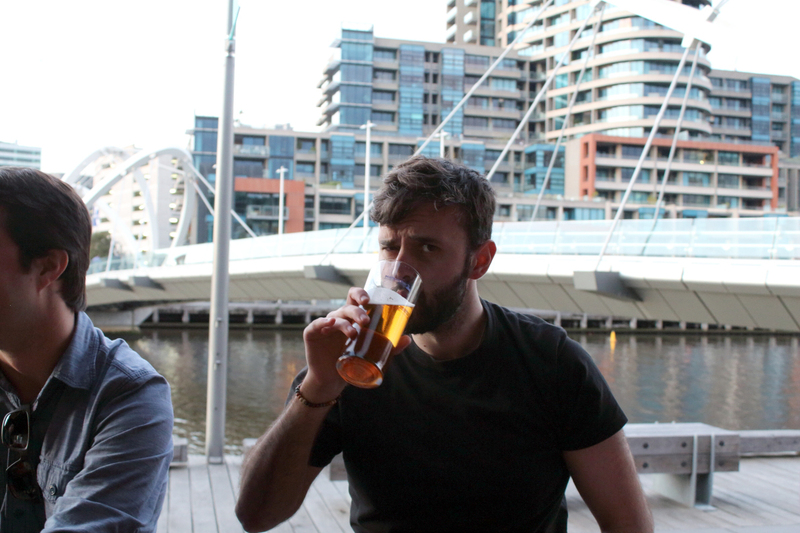 ...And finishing off with a beer down at South Wharf.